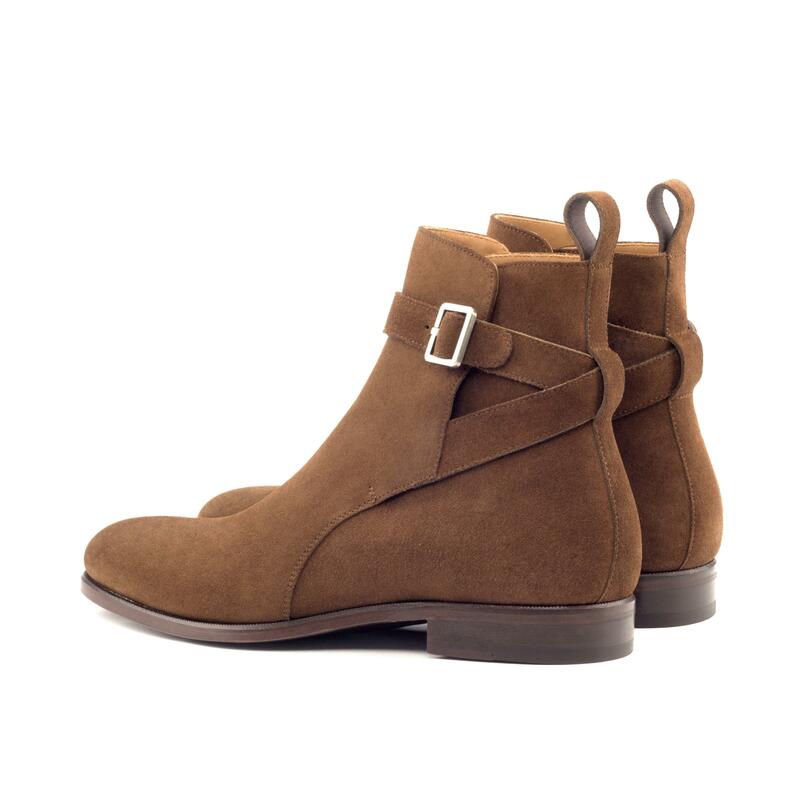 The Jodhpur Boot was initially worn by the best horsemen from the Indian Jodhpur state. At that time officers and soldiers of Her Majesty, was still with their long, heavy and warm horse riding boots. 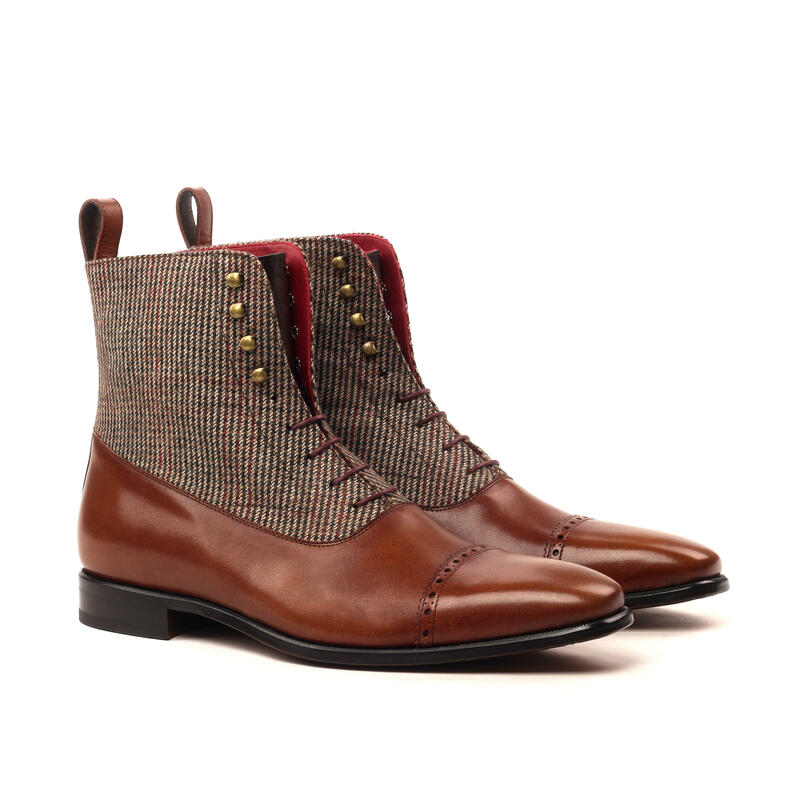 For a comfort and an elegance concerns, this boot was rapidly adopted by the British in India. 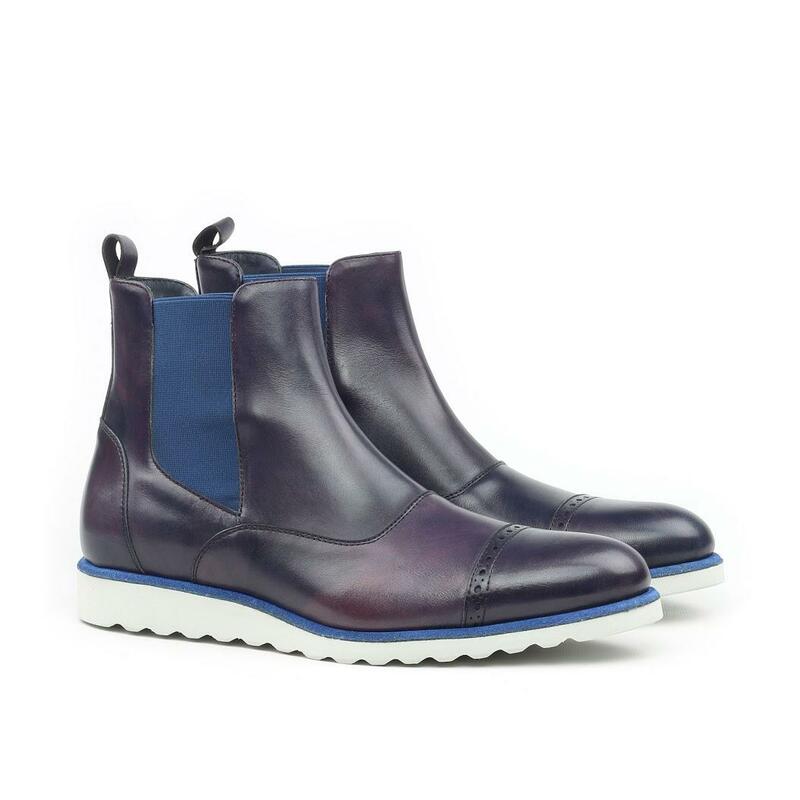 The Jodhpur name has been naturally chosen for this model, which over time has become a great men’s shoemaking classic. 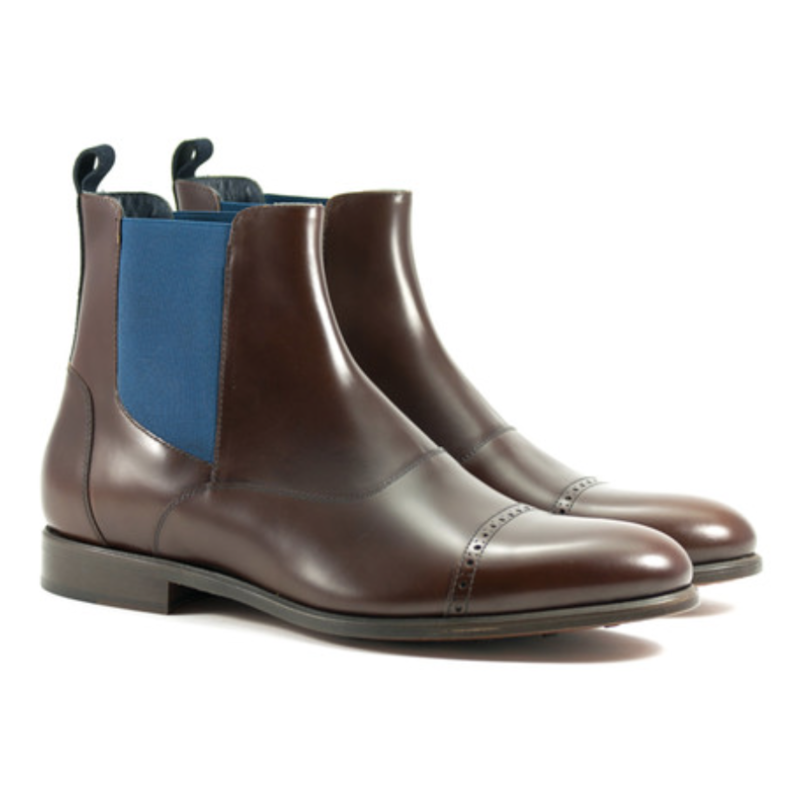 These expertly handcrafted boots are equally perfect for pairing with a relaxed pair of jeans or a suit for a modern finish. 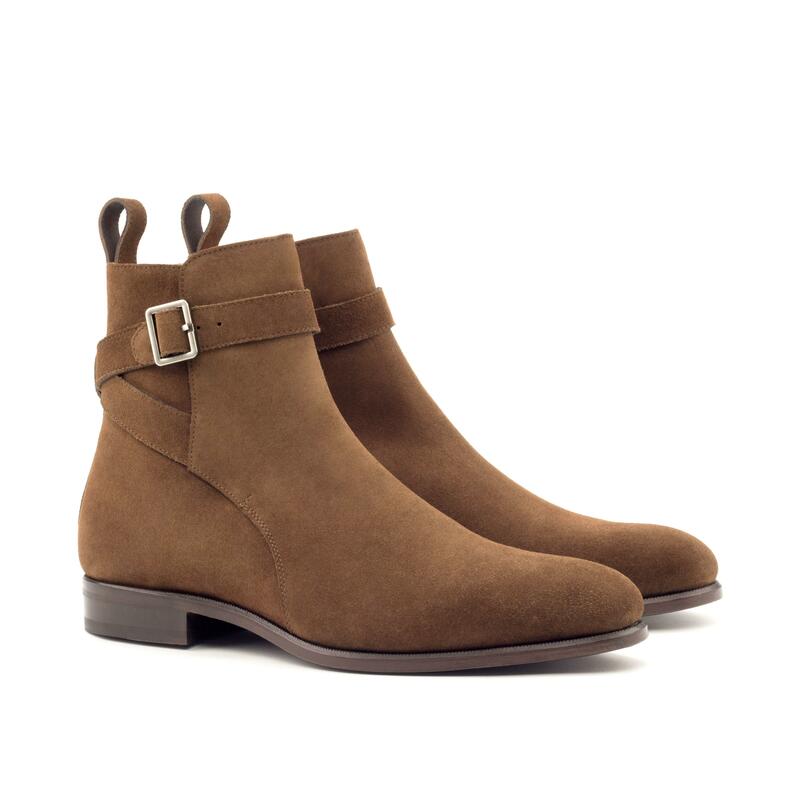 Each are based on simple and timeless classic styles with a pop of Manor flair. 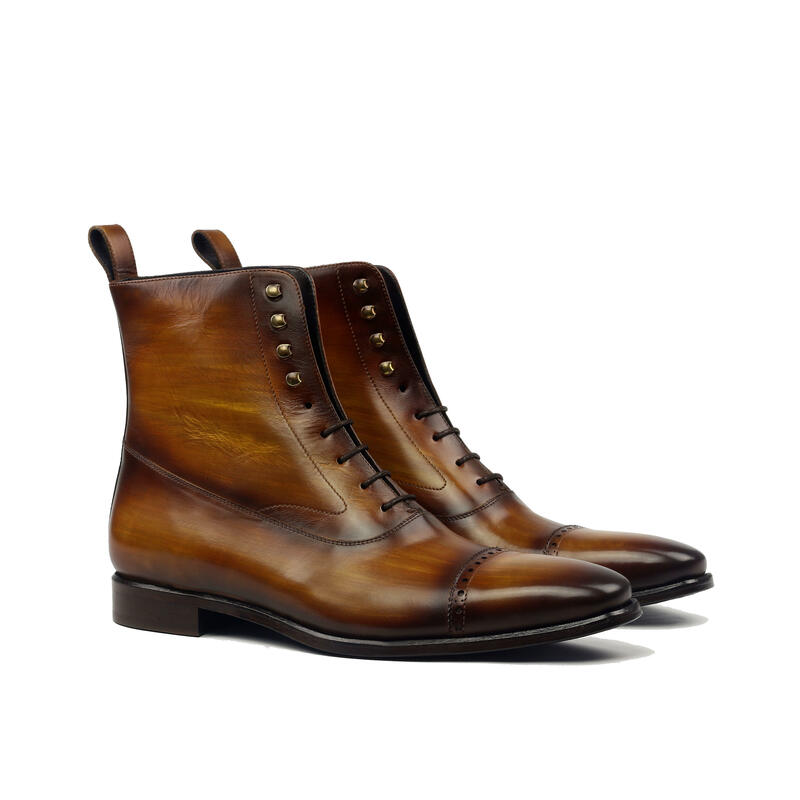 •Brown hand painted calf sole.